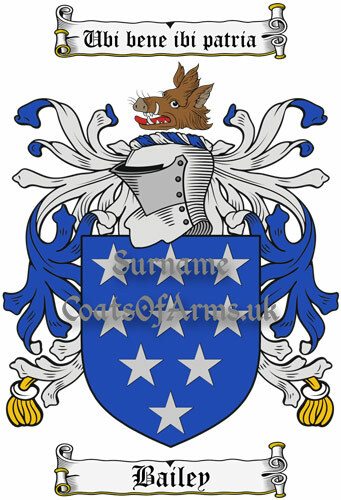 Crest: A boar’s head erased proper. 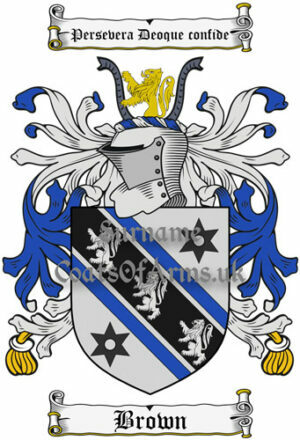 Arms: A blue shield with nine silver stars. 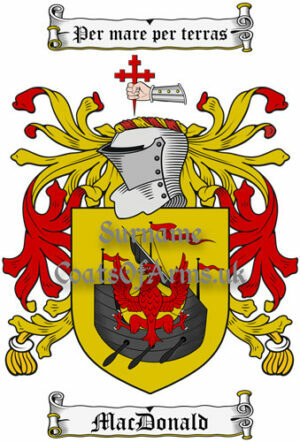 Motto translation: One’s country is where one is well. 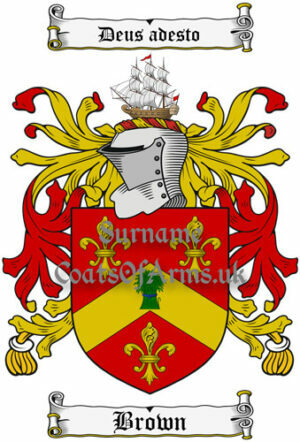 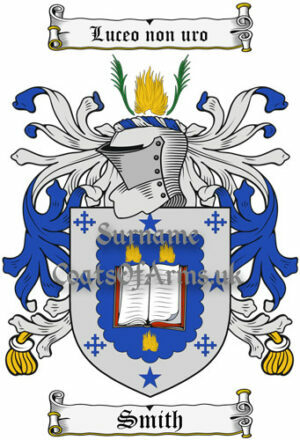 Coat of Arms Origin: England.